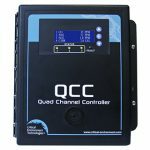 The QCC Quad Channel Controller offers 4 channels for monitoring toxic, combustible and/or refrigerant gases with versatile control functionality for non-hazardous, non-explosion rated, commercial and light industrial applications. 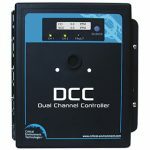 It is designed to accept inputs from up to four remote digital and/or analog transmitters using digital or 4-20 mA analog input. 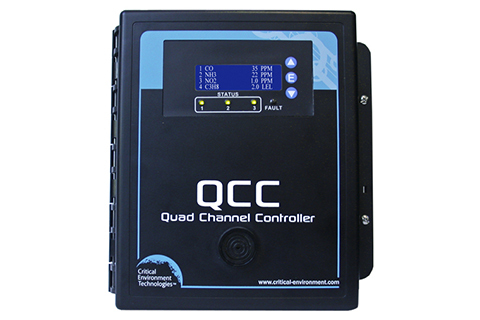 The QCC is available in two models: the QCC-M with Modbus® RS-485 output or the QCC-B with BACnet® MS/TP output for communicating with a Building Automation System (BAS). 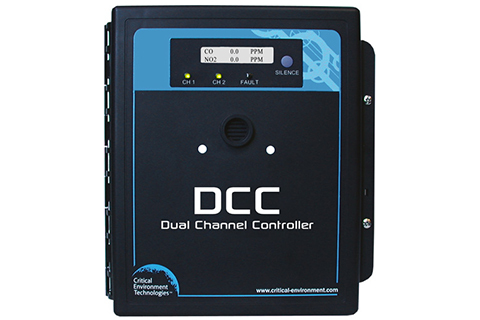 The DCC Dual Channel Controller is a comprehensive and dependable, self-contained system that offers one or two channel configurations for monitoring toxic and combustible gases and PID TVOCs with straight-forward control functionality for non-hazardous, non-explosion rated, commercial and light industrial applications. 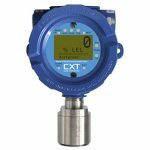 Sensor configurations include, two internal electrochemical sensors (one must be CO), or one internal electrochemical and one remote catalytic or PID sensor or a remote 4-20 mA transmitter. Field configurable settings are done through an easy to navigate, comprehensive menu structure. 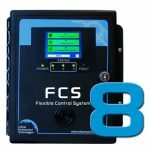 The FCS-8 Flexible Control System is a sophisticated, high performance controller that offers up to 128 gas channel configurations for monitoring toxic, combustible and refrigerant gases with versatile control functionality for non-hazardous, non-explosion rated, commercial and light industrial applications. 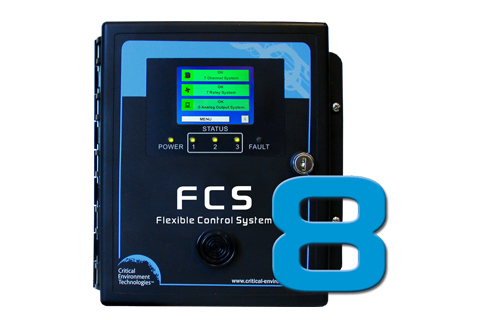 The FCS is designed to accept inputs from digital and/or analog transmitters and/or Peripheral Devices (in various combinations), using Modbus® RTU RS-485 or 4-20 mA analog input. 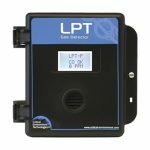 The LPT-P is an economical, three channel, digital transmitter that is designed to be part of a gas detection system for enclosed parking facilites/parkades and vehicle repair shop applications. 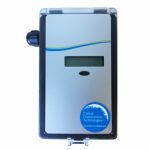 It can be configured with a single and/or dual internal electrochemical Carbon monoxide (CO) and/or Nitrogen dioxide (NO2) sensor and/or one catalytic combustible ESH-A Remote Sensor. 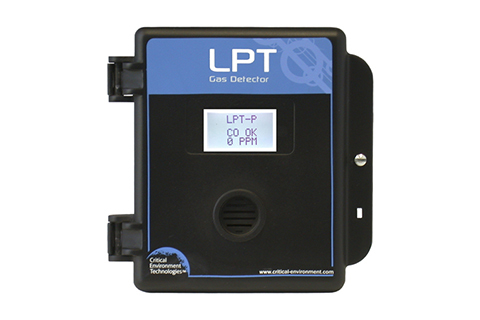 The LCD display provides at-a-glance gas readings for each channel along with alarm and communication status. Navigating the menu can be done unobtrusively with a magnetic wand or by using the internal programming buttons. 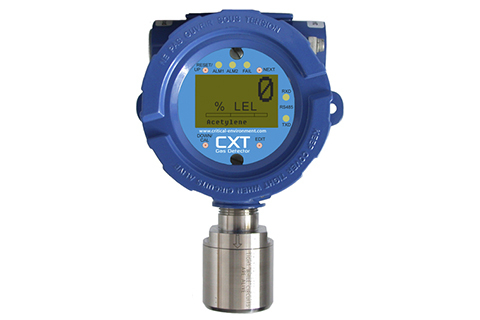 The CXT Explosion Proof transmitter delivers reliable, accurate monitoring of toxic or combustible gases in potentially explosive and harsh environments, including hazardous-rated areas. The explosion proof housing is a rugged design that offers greater protection from being damaged by impact type incidents. The Arctic smart sensor package adds programmable heaters for both the sensor (1-watt) and electronics (4-watt) which are automatically activated when temperatures drop below a user selectable level. The large LCD display shows gas concentrations and engineering units as well as historical data for the last 30 minutes. 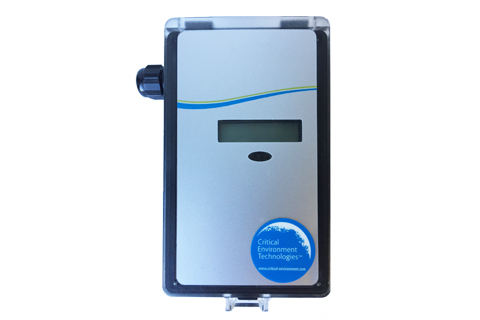 The AST-IS18 industrial transmitter, ideal for greenhouse and winery applications, contains a non-dispersive, infrared sensor for carbon dioxide (CO2) detection. The IP65 rated enclosure is a specially coated PCB material with an extra dust/water protection filter suited for greenhouses, wineries and similar environments. It includes a temperature sensor, 2 relays and an LCD display. It is low maintenance and is easily fixed on the wall in an appropriate monitoring location for climate control of buildings and different ventilation strategies. It is designed to be connected directly to a BAS or Controller. The AST-IS18 requires 24 VDC / VAC nominal voltage power, has 4 – 20 mA or 0 – 10 VDC linear output signals and offers a 0 – 4% volume measurement range.